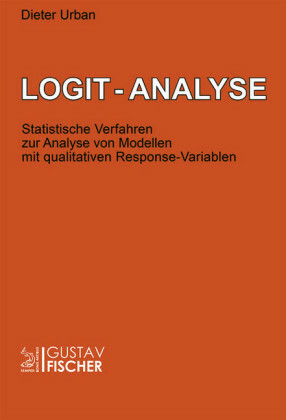 Theory of logit analysis and estimation. 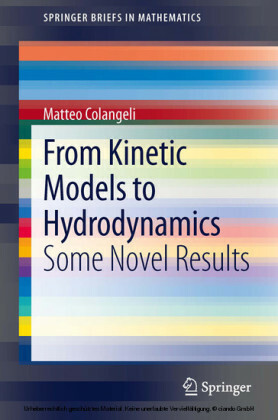 Includes many worked examples and large online data set. 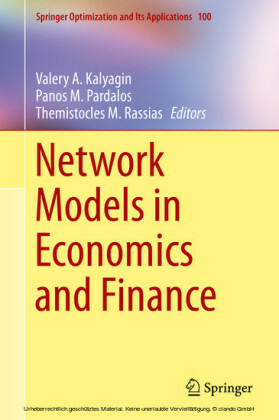 Logistic models are widely used in economics and other disciplines and are easily available as part of many statistical software packages. 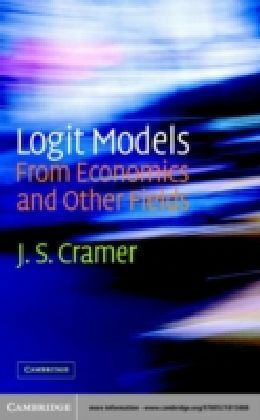 This text for graduates, practitioners and researchers in economics, medicine and statistics, which was originally published in 2003, explains the theory underlying logit analysis and gives a thorough explanation of the technique of estimation. 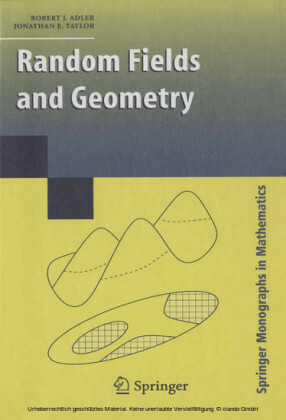 The author has provided many empirical applications as illustrations and worked examples. A large data set - drawn from Dutch car ownership statistics - is provided online for readers to practise the techniques they have learned. 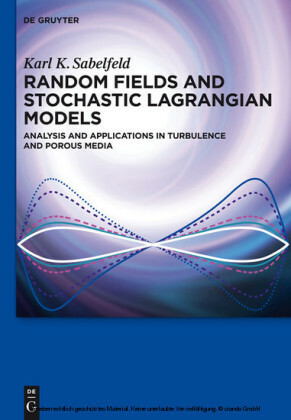 Several varieties of logit model have been developed independently in various branches of biology, medicine and other disciplines. 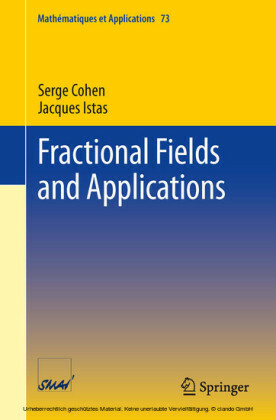 This book takes its inspiration from logit analysis as it is practised in economics, but it also pays due attention to developments in these other fields.